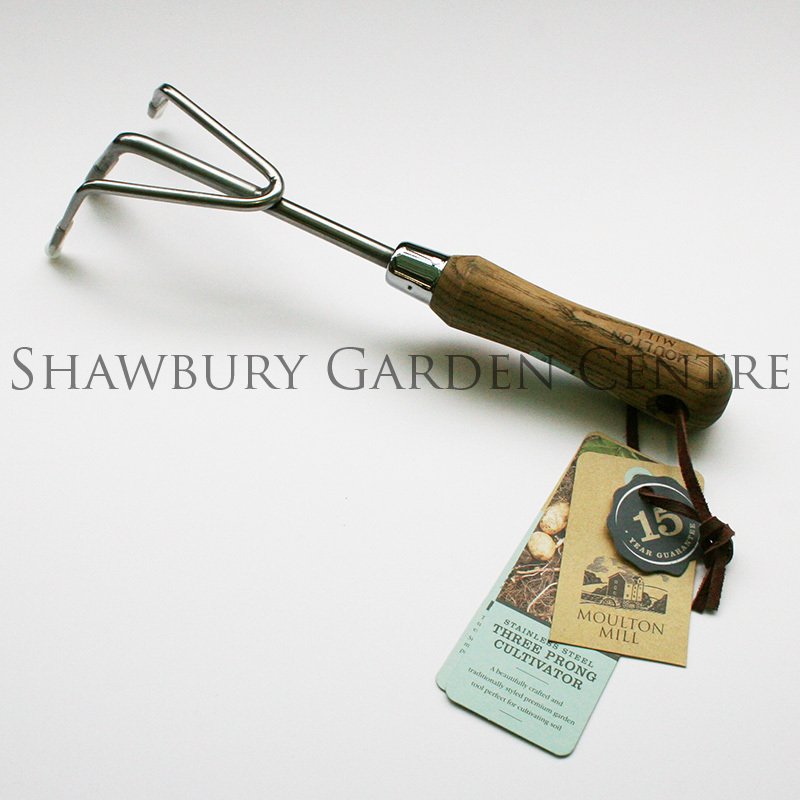 A traditionally-styled garden hand tool, ideal for weeding amongst established plants. Moulton Mill Garden Tools feature a quality design with smooth wooden shafts crafted from FSC® certified Ash, rust-resistant stainless steel for less soil adhesion. 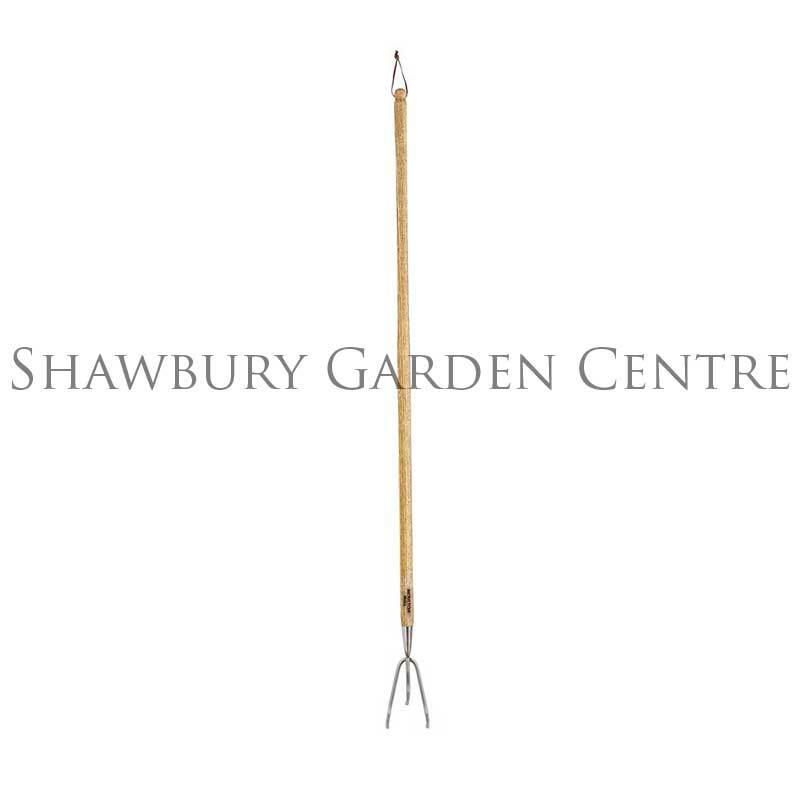 About this tool: prepare beds and borders for planting using this strong, rust-resistant stainless steel three prong cultivator. 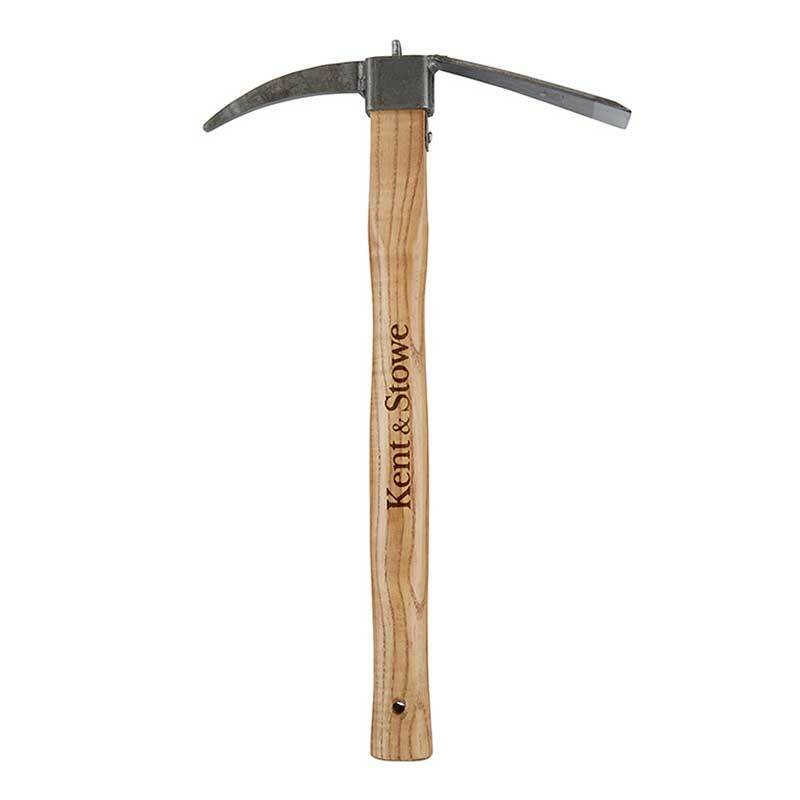 This multipurpose premium quality garden hand tool is specially designed with three curved prongs to smooth out soil and remove weeds, while the ergonomically-shaped handle provides comfort and better grip. Combining modern practicality with timeless good looks, the attractive heritage design is finished with a brown leather strap for added nostalgic charm and easy hanging storage. The smooth wooden shaft is crafted from FSC® certified Ash timber.